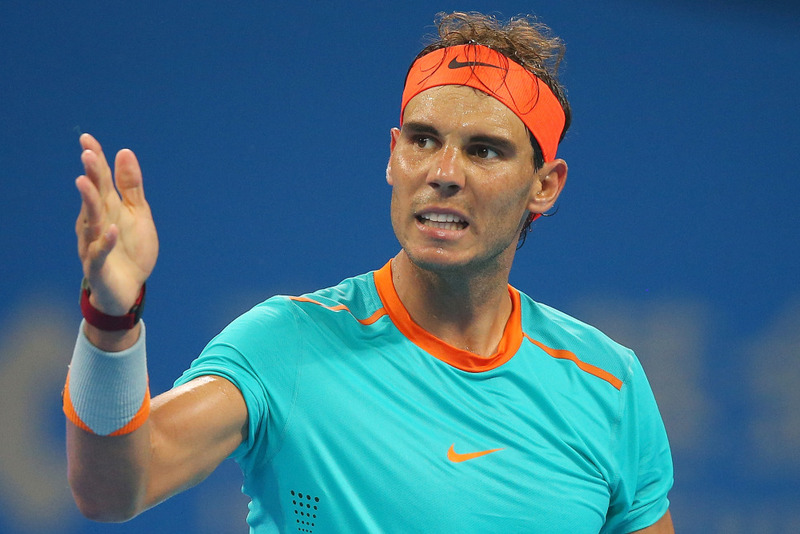 “Did Rafa Nadal’s whining set him up for Beijing Open collapse?” YES! The boy is an incorrigible kvetch! I’ve been saying that forever. See whole piece in USA Today Sports. And, frankly, I think he’s rapidly approaching washed-up.